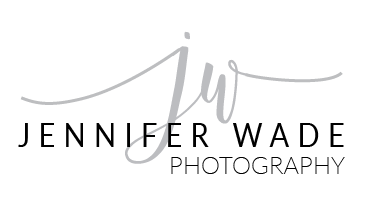 Jennifer Wade just started her photography business and wanted a simple and elegant logo using only her name, that could also be used as a watermark on photos when needed. 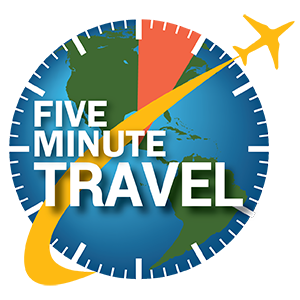 Five Minute Travel is a service that provides links to some of the best travel deals available, mostly airline flight deals, primarily through Facebook. Many of these deals are only available for a limited time and are something that . The owner wanted a logo that reflected global travel and airlines, with bright, popping colors. 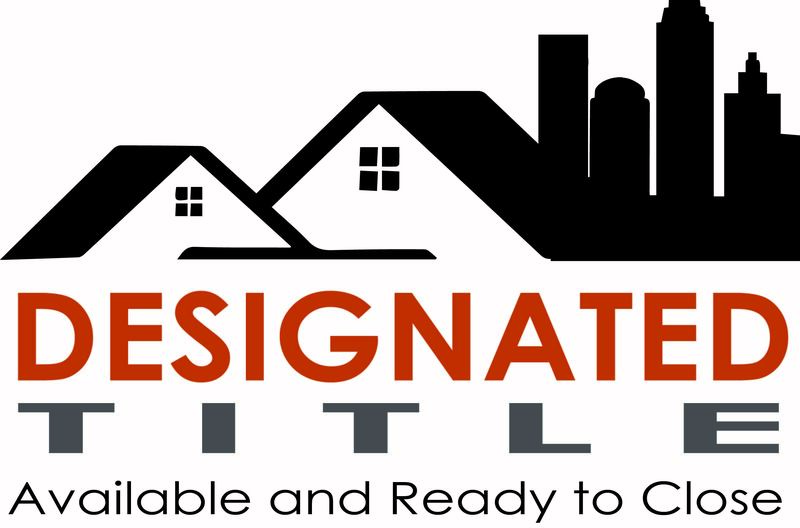 Designated Title is a remote title service for closing real estate transactions. They can close anywhere and any time. They wanted a logo that reflected both rural and urban real estate and coordinated with other companies under the same corporate umbrella. Ballroom dance studio that specializes in teaching in a way that allows students to pick up the steps quickly. The owner wanted a logo that highlighted the word dancing, and visually highlighted couples dancing with colors that coordinated with the interior design of the studio. Wendy is an interior designer who wanted to highlight her name as her brand and have simple logo reflecting her brand and service, with a fresh, spring-like color that reflected the freshness she brings to staging a home. Independent Bank wanted a logo that was strong, shows that they are pillars in their communities, and reflected their base in the state of Texas. 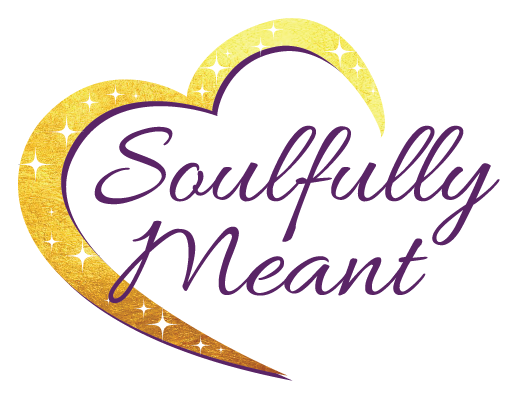 Soulfully Meant is a platform to uplift and motivate around the world, to speak golden wellness over people, and embodies royalty, spirituality, beauty, charm, grace. The business owner wanted an open gold heart with sparkles and purple script writing that would reflect her brand. 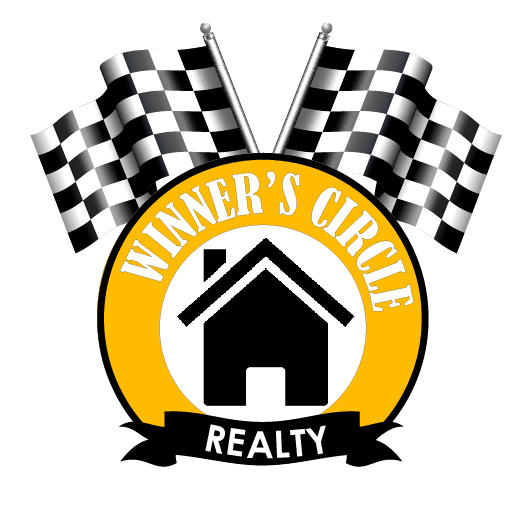 Winners Circle Realty specializes in properties located near the race track, and wanted a logo that would reflect both their name and their location. Coastal Real Estate originally wanted a modern design that reflected homes on the coast, with vivid colors of blue, teal and yellow. As they decorated their offices, they realized that all of their interior design reflected the boats in the harbor area where they are located, and decided to change their the final design to reflect what was building into an overall brand image.